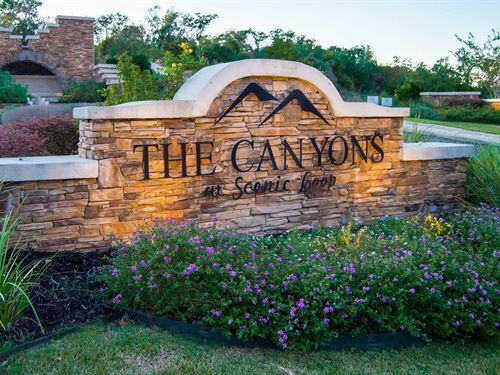 The success of The Canyons at Scenic Loop can be attributed to the years of experience that the principals and associates of Southerland Communities, LLC bring to land development. We are an affiliate of National Land Partners, LLC, the largest and most successful buyer and seller of recreational and residential land in America. We purchase large tracts of highly desirable recreational and residential land, and with the individual homeowner in mind, our company then develops and sells buildable homesites. We pledge a commitment to excellence in every aspect of the transaction, paying close attention to appropriate land use and environmental impact. Our professional Land Consultants take the time to listen to your dreams for your property – and find something to suit your lifestyle and vision.